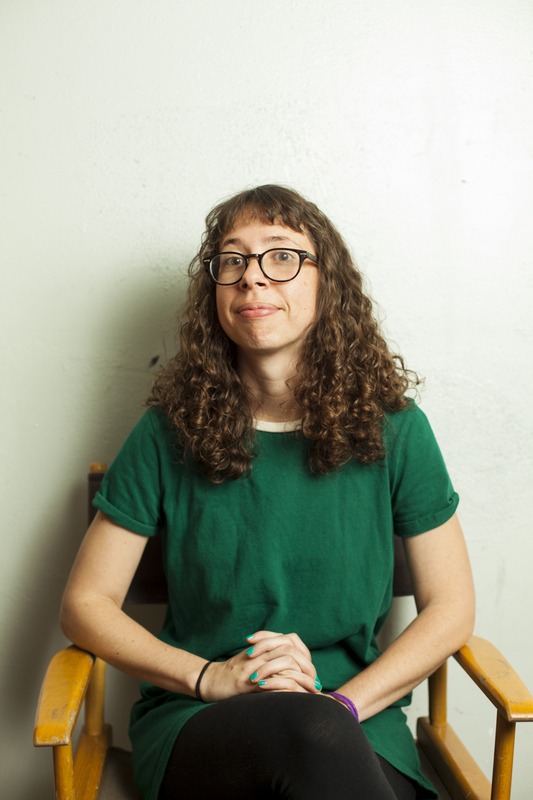 Paige Weldon may look like a nerd with glasses, but she's actually a very cool comedian with ten boyfriends. Here's proof: She was recently named one of Time Out LA’s top 10 comedians to watch, as well as a New York Comedy Festival Comic to Watch. (Are you watching her yet?) Her stand-up has been featured on The Late Late Show with James Corden and WNYC’s 2 Dope Queens. She has a full-length album from A Special Thing/Literally Figurative Records called Girlfriend at the Time. She will also be on the upcoming season of Comedy Central Stand-Up Featuring. As an actor, Paige can be seen recurring on the Paramount Network’s TV reboot of Heathers as well as Comedy Central’s Corporate. She worked in the writers' room on Corporate too. If you’re still looking for more, you can listen to her weekly podcast Mall Talk on the Forever Dog Podcast Network. Other than that, you can probably find her at a local diner doodling on napkins and tweeting about her feelings, where she'd love for you to come by and ask for dating advice over pie. Paige was, in a word, PHENOMENAL! We loved her set and had a great time taking her out for dinner afterwards. Check out Paige's stand up below! Want to talk with us about Paige Weldon?